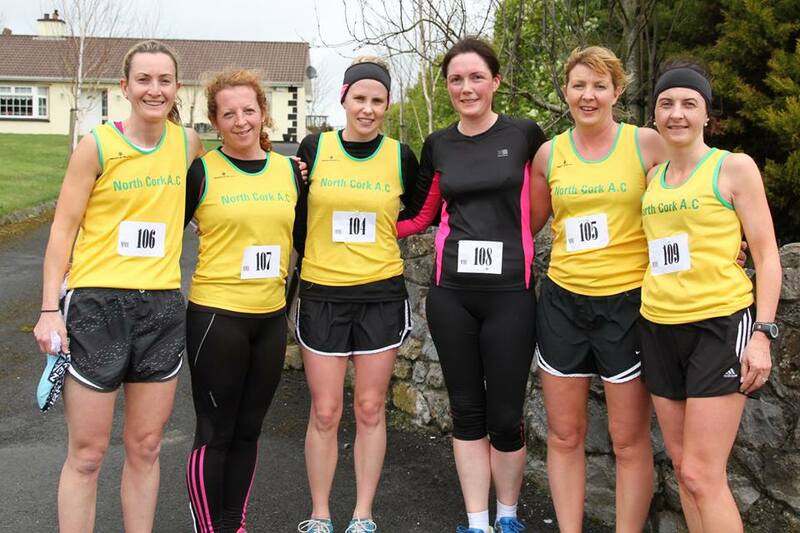 Welcome to North Cork A.C.
We have members who are from a large catchment area in North Cork and South Limerick. We attempt to be as inclusive as possible within the limits of our resources and the time constraints of our volunteers. We have members from the age of 5 up to and above the age of 65. 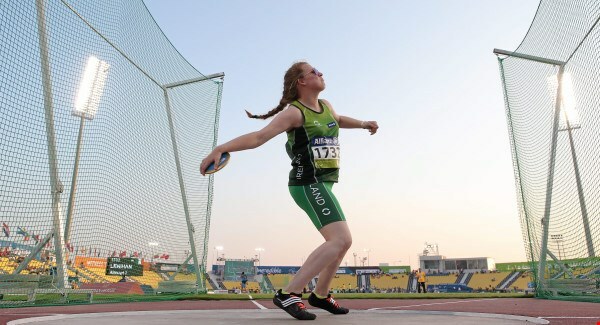 While traditionally our club has focused largely on distance running events in both its recreational and competitive forms, we also offer training in the throws events, i.e. Shot Putt & Javelin, as well as sprints training where athletes show a specific aptitude for this event. Please contact NorthCorkAC@Gmail.com or Michael on 086 316 8954 for more details. Besides the obvious benefits to physical health, sport improves mood, concentration and sleep habits while reducing stress. Watching your hard work pay off and achieving your goals can boost confidence and self esteem. Your self image will improve also. As part of a club you forge friendships with your club mates and get the chance to meet and compete with like minded people from other groups.